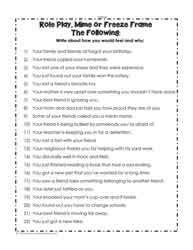 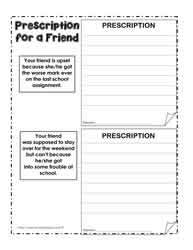 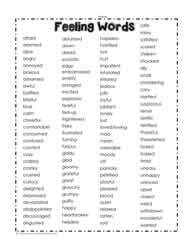 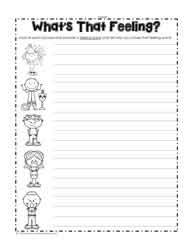 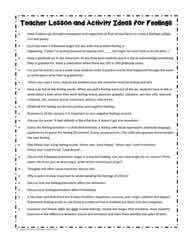 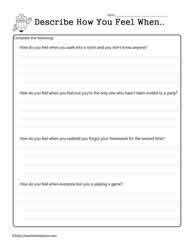 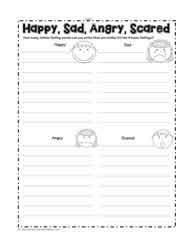 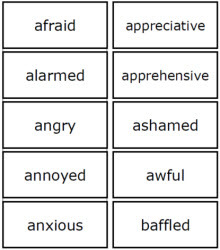 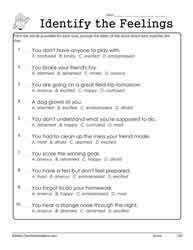 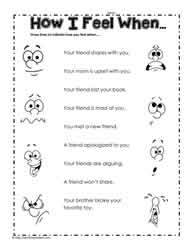 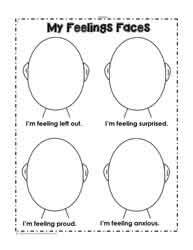 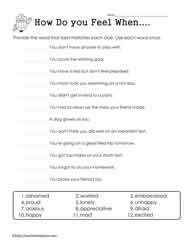 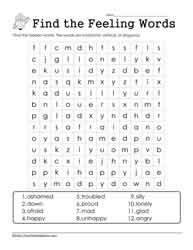 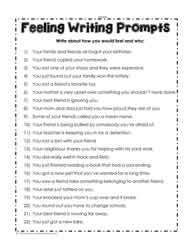 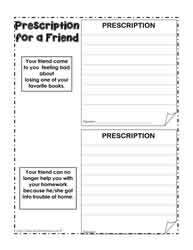 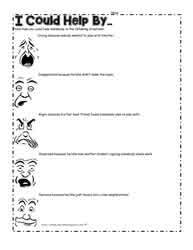 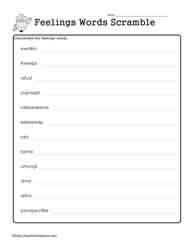 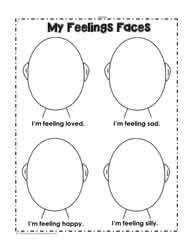 Feelings worksheets help students to act appropriately in social situations. 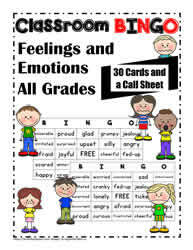 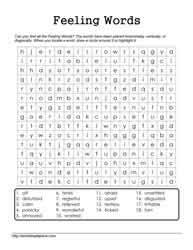 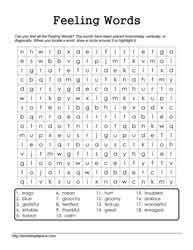 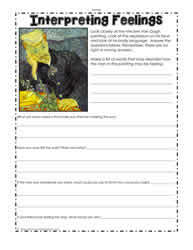 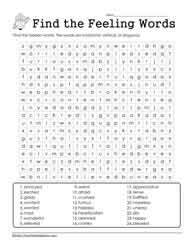 There are various worksheets which will require adult intervention to ensure students know how to respond appropriate. 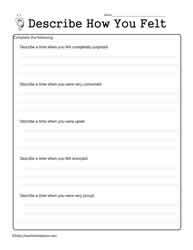 Social skill worksheets can be helpful in teaching students about acting appropriately.